A new look at the corporate culture of Apple before and after the death of Steve Jobs reveals that Senior Vice President Bob Mansfield went back on his decision to retire after being offered a large sum of cash and stock by Chief Executive Tim Cook. Details on the behind-the-scenes politics were published on Wednesday in a feature by Bloomberg Businessweek. It revealed that Cook "nearly witnessed an insurrection" after Mansfield's retirement and replacement were announced. "According to three people familiar with the sequence of events, several senior engineers on Mansfield's team vociferously complained to Cook about reporting to his replacement, Dan Riccio, who they felt was unprepared for the magnitude of the role," authors Brad Stone, Adam Satariano and Peter Burrows wrote. "In response, Cook approached Mansfield and offered him an exorbitant package of cash and stock worth around $2 million a month to stay on at Apple as an adviser and help manage the hardware engineering team." 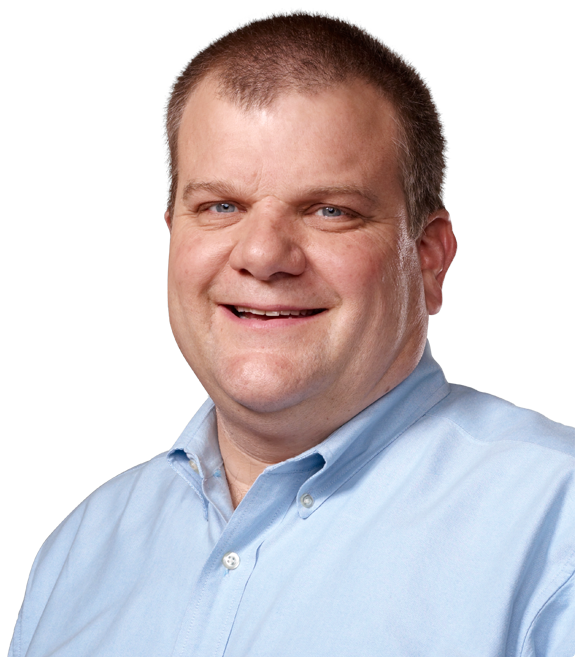 Publicly, Apple announced in June that Mansfield, the company's head of hardware engineering, would retire after a 13-year stint with the company. But in August, the company announced that Mansfield would instead stay with Apple to work on "future products," and would report directly to Cook. Wednesday's report characterizes the "public reversal" in retaining Mansfield as part of the new Apple being formed after the death of co-founder Steve Jobs. Employees who spoke with Bloomberg indicated that Apple has more office politics than before Jobs, and there is a lingering concern that the corporate culture could be diluted, but they also say that under Cook, employees are happier with fewer "frantic calls at midnight" or pressure on engineers to cancel vacations. "No one would say Apple is better off without Steve Jobs," the report said. "But to a surprising degree, it's doing fine."